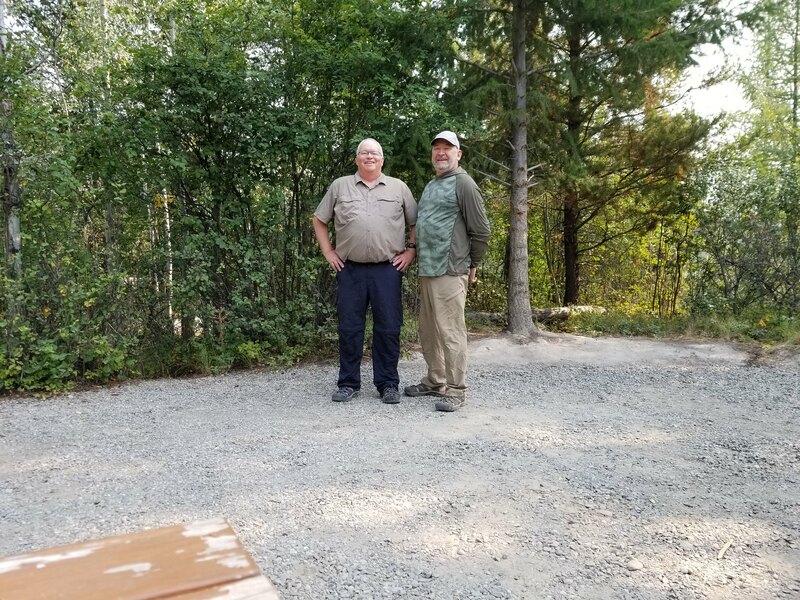 We were in British Columbia last month Aug 13-23, he told me felt like he did 19 years ago when he got stents, I never knew. He went back to Bend, OR failed a stress test, did dye test, now surgery. I got a little chuckle out of this picture. Two good buddies right there. Sometimes fishing ain't catching. 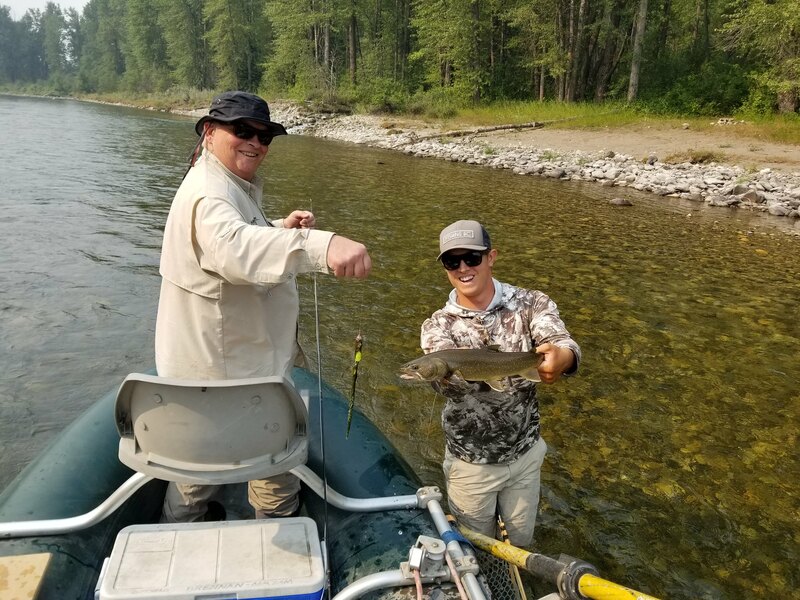 I'm pulling for Tom and hope that y'all get to pester many more of those bull trout in the years ahead. Wishing Tom the best David. Prayer said for your friends healing. Praying for Tom. Thanks for letting us know. Prayers sent for Tom’s healing. It’s miraculous how surgeons can manipulate and maintain a heart’s proper function. Hoping to hear another victory story with his recovery. Tom, get well soon, always enjoyed the laughs & stories at the shop. Tom's daughter is keeping me updated, he did well with the surgery, is in ICU, if all goes well, schedule is to be released Saturday, she will stay with him for 3 weeks keeping him in line. Great to hear David. Thanks for the update.